Whether you’re a tanker or a trooper, wherever or whenever you’re from, some truths remain eternal. Ours is that an army marches on its stomach – and it’s our job to fill those stomachs at this year’s TankLARP. Possibly some biscuits, depending on what we can requisition. 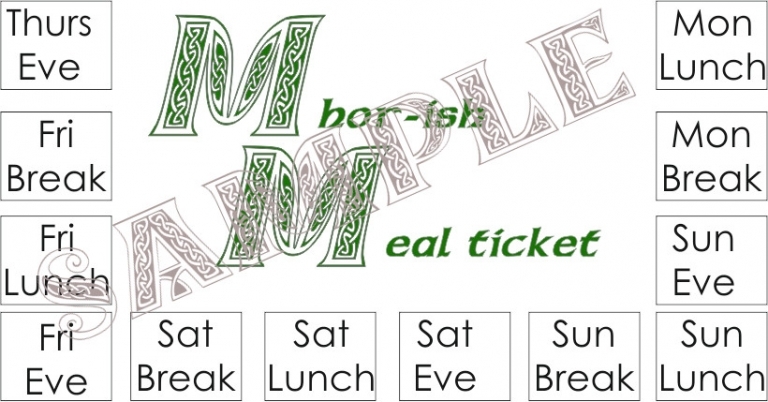 Upon ordering your meal ticket, you will be added to a list and issued with your food at the appointed times during the event. 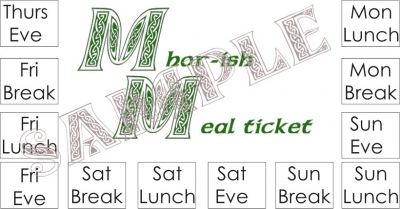 All personnel are reminded to advise us in advance of any dietary requirements in the ‘notes’ section of the purchase, and advise mess officers of your declared requirements when being issued your food. No marching is to occur on stomachs declared FUBAR. Menu is yet to be confirmed, though early recon missions report that the food is likely to be delicious.